The Ahmadiyya Muslim community are holding a vigil at The Rose Campbell Park. 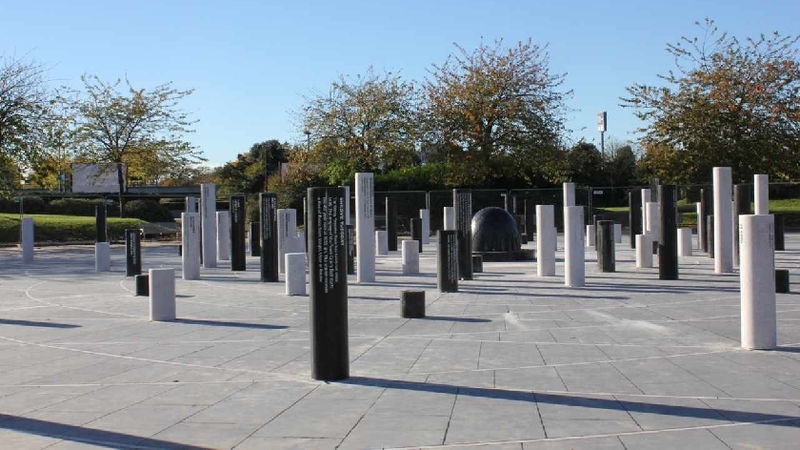 The vigil will take place on Wednesday 20th March at 17:30 in memory of all the victims of the attack in Christchurch. They invite all residents of Milton Keynes to join them on the evening. Thames Valley Police are also visiting the local Mosques to provide reassurance and safety advice after the atrocities in New Zealand.